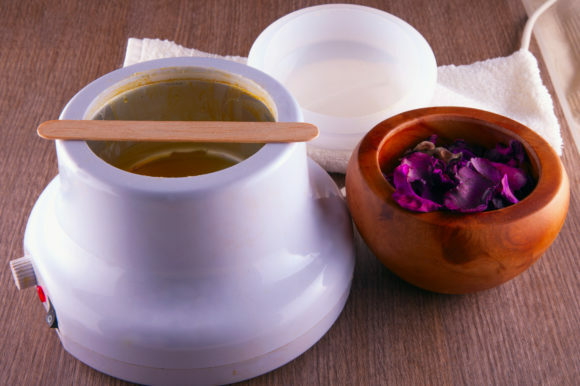 Our bikini wax will remove unwanted hairs quickly and effectively, with no itchy regrowth or stubble. Choose between traditional strip wax or hot wax, which is recommended if you have larger patches of hair to treat. taking regular bikini waxing treatments at our London day spa.